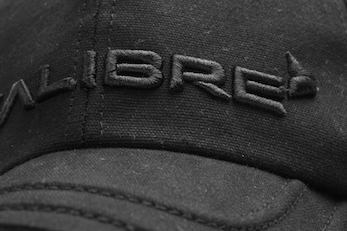 Kalibre Cap – Six-panel design with interior taping for a comfortable fit. Comes with Urban look and 100% polyester fabric, Kalibre Cap is well designed for young and dynamic. To get comfort, we designed snap closure at back for a custom fit. 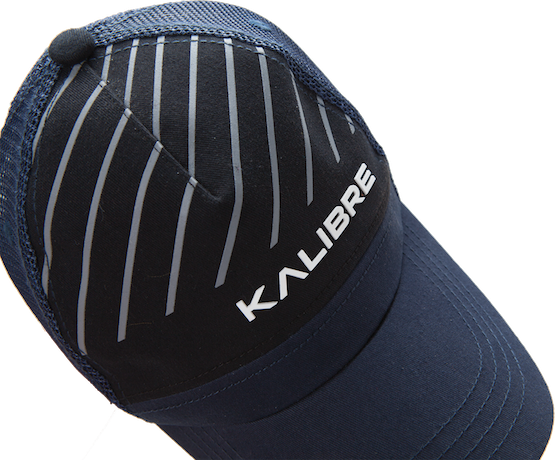 Comfort and trendy are two factors that creates Kalibre cap . Accuracy and precision! That’s our motto on creating Kalibre caps. To create something excellent, we have to calculate every detail. 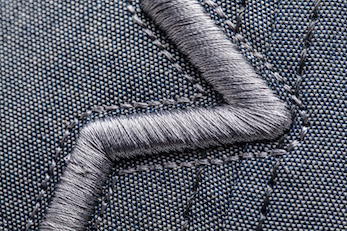 High quality embroidered and perfect stitch are key factors of well-made Kalibre caps. 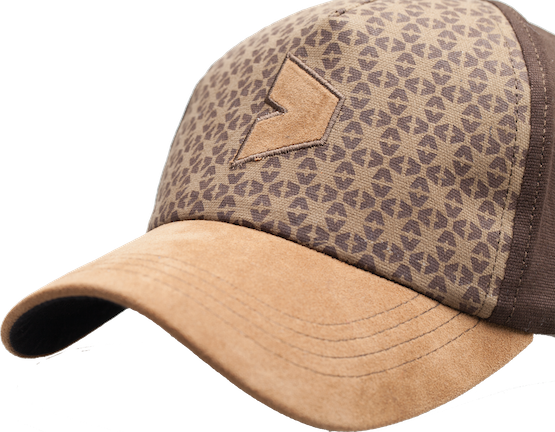 Kalibre Trucker Cap - a type of baseball cap, with a slightly curved bill in front, a cap constructed from six almost triangular gores, and a button on top. The foam front of the hat stands up straight and stiff, which makes the trucker hat taller than most baseball caps. 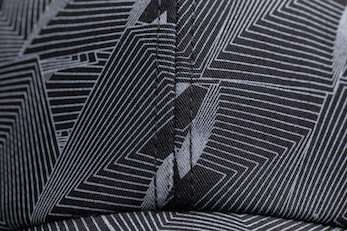 A sap closure in back delivers adjustable comfort, while an embossed Kalibre logo stressed Urban style. Be Authentic Be Kalibre! A cap is a form of headgear. Caps have crowns that fit very close to the head and have no brim or only a visor. They are typically designed for warmth and, when including a visor, blocking sunlight from the eyes. Kalibre Cap comes in many shapes and sizes. 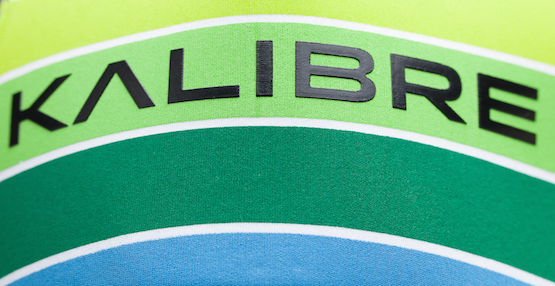 Kalibre cap is using fine material and perfect stich deliver to Urban user. Made from twill cotton, canvas suede and poly mesh, Kalibre Cap presence elegance and excellence. Comes for original idea, Kalibre hat and cap present size caps jeans, trucker poly mesh , baseball canvas, leather suede and trucker poly mesh. Personalized your style with Kalibre Cap!